-Slim size, very convenient to use without any difficulties. 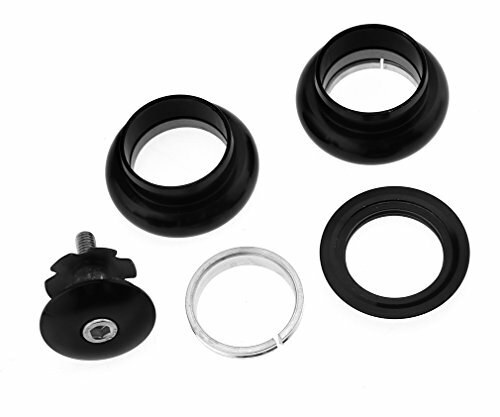 -Great Replacement Parts for bike bicycle. Fit for commom 1-1/8inch 28.6mm fork flat tube frame used .